Young Sylent would go on a day trip. And that's why I'm not going to WonderCon now. Highly unlikely for me to attend. If a couple of my buddies come out of the woodwork and want to make a day trip, maybe... I really don't want to spend money on a Hotel with SDCC coming up. Please take plenty of pics! OK but remember the thought and gesture oh and Darth the offer is out for you too. I'll be sure to check the board at least once more before I roll out on Friday so think about it and LMK. 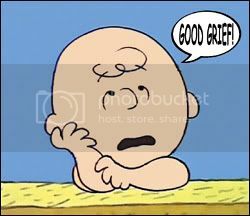 I do have to say though, I'm very disappointed with the lack of exclusives so I don't blame you for not making the trek. Plus Marvel has bowed out and did you see the programming or shall I say lack of? 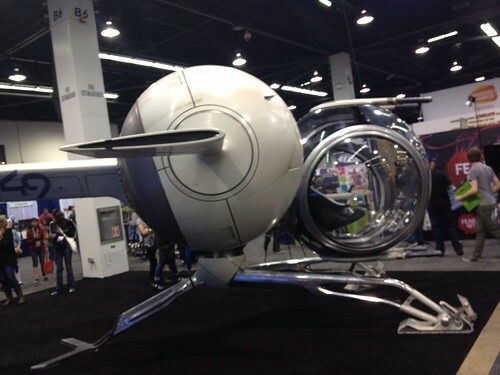 So this is what SoCal/Anaheim Wondercon brings? Sheesh, at this rate, it needs to come back up. If I wasn't on vacation and my dad's B-Day, I would stayed home too. Crazy part is ... 3 Day Badges and Saturday Badges are sold out already. It ain't right! Thanks for the offer Ultimate Fighter. 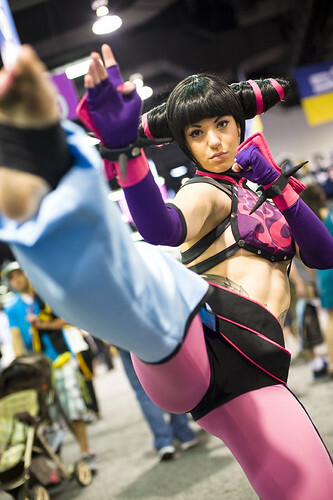 If I were going to WonderCon, I'd stop and meet some of the most well known and hottest cosplayers. I was most disappointed with the programming, or lack thereof. Other than the Beauty and the Beast panel, there isn't much of anything else that I'd want to see. I couldn't justify spending money for gas and Hotel costs just for a few things. I can wait for San Jose's Big Wow and probably get a similar experience. I imagine that Saturday sold out so quickly because of the people that didn't get badges for SDCC. Iggy, I'm expecting a ton of pics from you too! I'm pretty sure two of the three will be at Big Wow. I'm almost contemplating cosplaying for this show. Almost. BTW Sylent, as much as I love yours and Darth's pics and accounting I'm so not a picture taking guy. That's why I envy you two! However, I'll try to take a few ... which is better than my usual NONE! 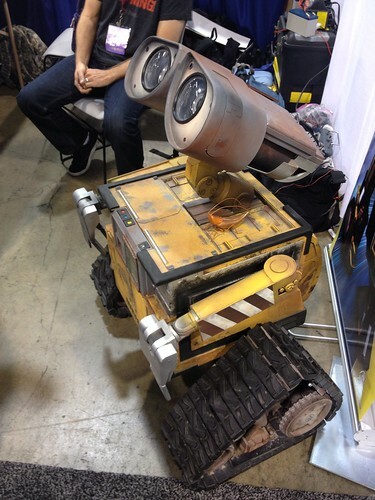 It would be cool if they would show up at BigWow. Valerie Perez and Riddle showed up last year for BigWow and IvyDoom Kitty was in San Jose a few weeks ago. Being a professional cosplayer seems like a pretty cool gig. Enjoy your trip to California. I want you take a pic with Leeann Vamp because she's about 6'1" and if you are truly 7ft, then you should be towering over her. We'll if you not going for quantity, please go for quality as in great cosplay. Have fun guys! I wish I could have met up with you all. Glad to hear you enjoyed it Iggy. It really is the mini-version of SDCC as it's run by the same folks. You should come out to WonderCon again, hopefully it will be in San Francisco. 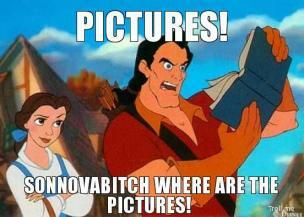 Funny enough I watched Beauty and The Beast last night. I'll be posting pictures either tonight when I get home or tomorrow. I found some pics on the interweb about this event. 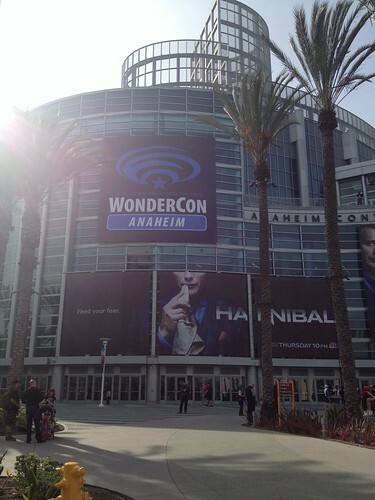 Again, I did not attend WonderCon 2013, but here are some pics I found on the interweb. 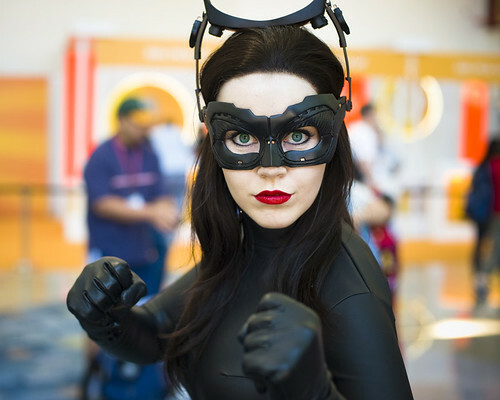 This site has a really cool gallery from WonderCon 2013. They have some awesome images of cosplayers. So... No reports from the show? Where are those photos? Iggy? Projectile? UltimateFighter? Anyone? Bueller?